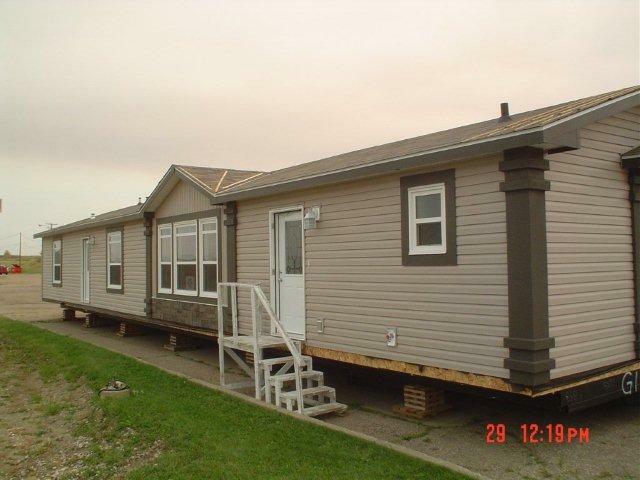 Dufferin Homes offers a large variety of prefabricated home plans for future homeowners to choose from or they have the option to customize own floor plan to suit unique needs. 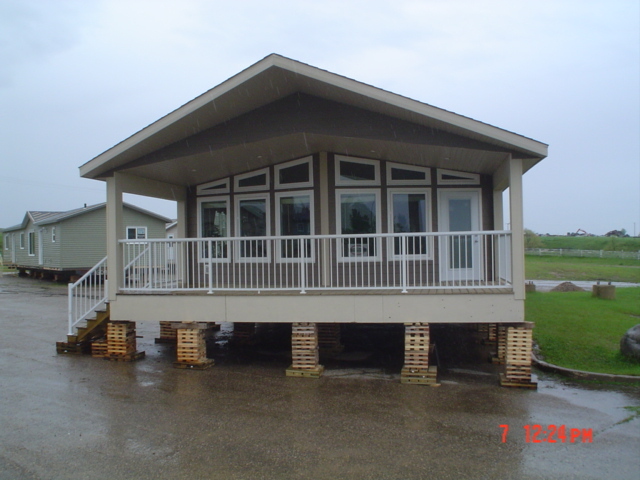 Dufferin’s professional Service and Setup Team has solid experience in the building industry. 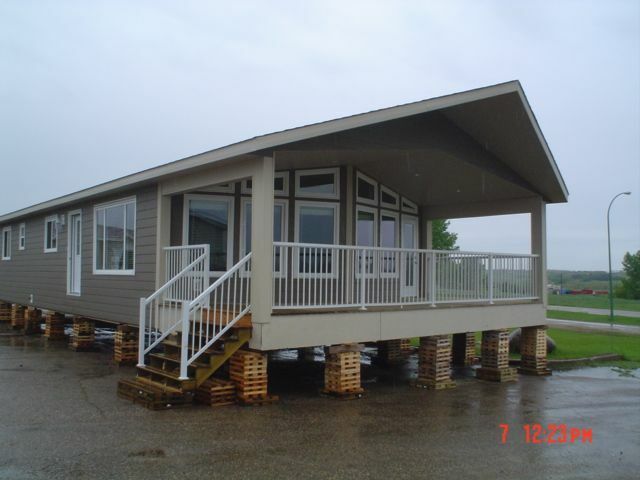 All of the homes come with a 10 year structural warranty and a one year full coverage warranty. 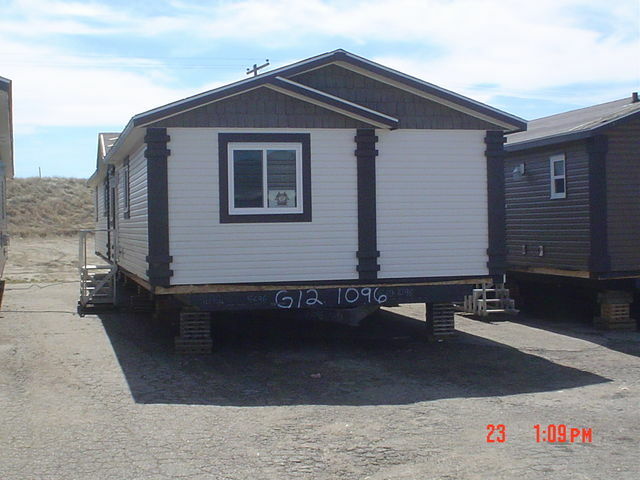 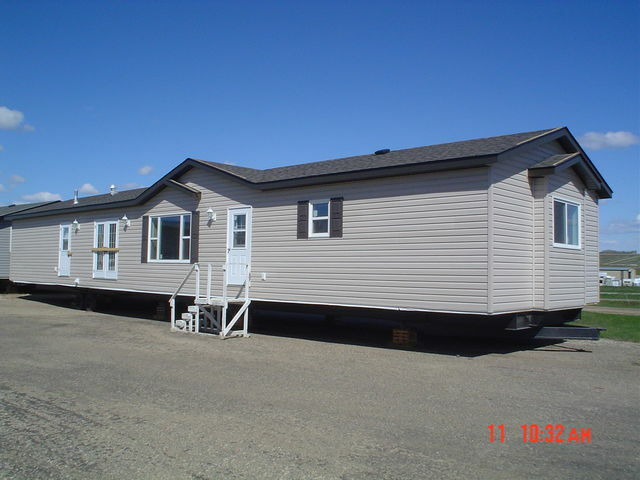 Dufferin Homes retails two of the finest prefabricated home manufacturers in Western Canada – Triple M Housing and Grandeur Housing.